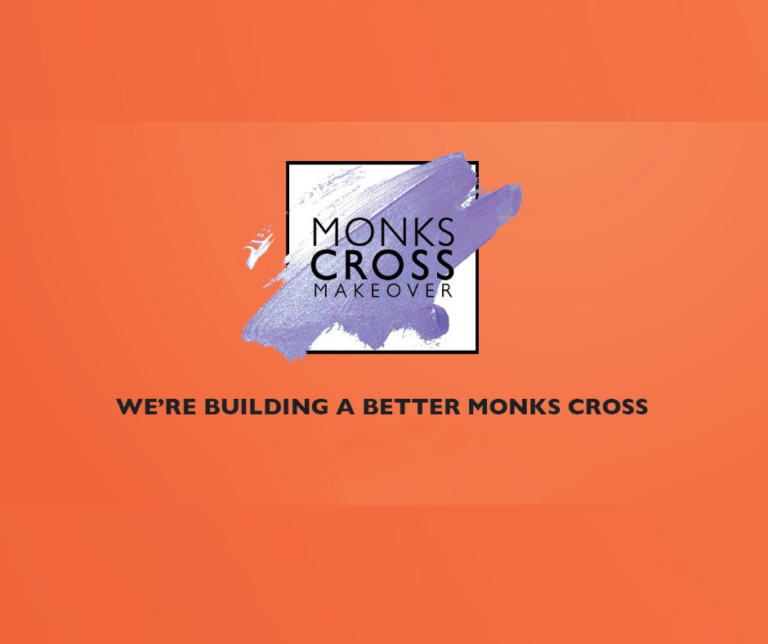 York’s Monks Cross Shopping Park, is embarking on an exciting redevelopment programme with a series of changes and improvements to further enhance the success of the park and transform the shopper experience for the future. Following on from significant investment, stage one of the improvements will see upgraded frontages installed across the shop facades, providing a contemporary, fresh look and feel throughout. Plans also include transforming the walkway, by updating the existing canopy and creating an interactive recreational space on the western terrace, complete with children’s play area. Greater focus will be given to food and beverage operator’s, with the addition of six pod units generating a more social and convivial space. Several new tenants are also set to arrive at Monks Cross strengthening the retail offering. 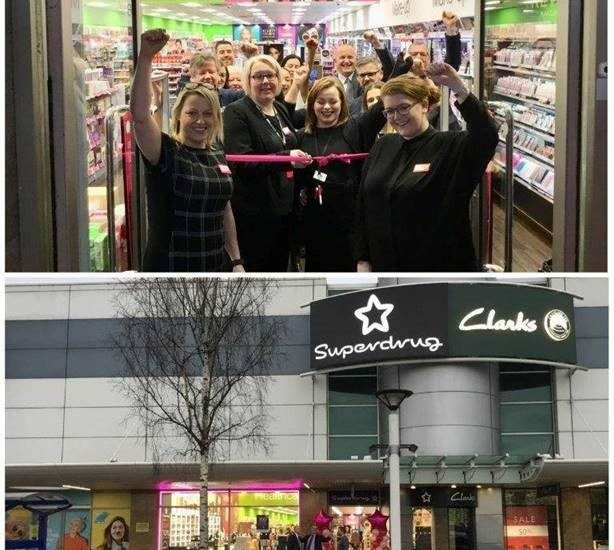 Superdrug will be opening a new 5,000 sq ft store in late November, bringing an additional jobs to the area. 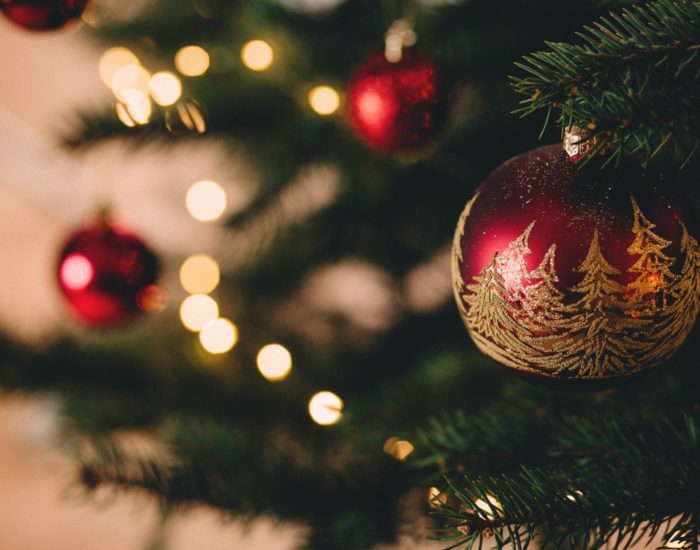 Shoppers will be delighted with additional beauty, skincare and perfume available at Monks Cross just in time for Christmas. Work has commenced on the former BHS store. The site is being subdivided to create multiple units, with Mothercare confirming they will be opening in the early 2019. 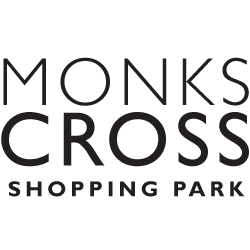 As a leading retailer for parents and young children, their arrival will assist in shaping the future for Monks Cross. Katherine Sharp, Centre Manager of Monks Cross, comments “We are very excited to be entering this new phase at Monks Cross. The makeover has been a closely guarded secret and we are very pleased to be able to share this news with our loyal customers. We also look forward to welcoming the first of our new tenants, Superdrug and Mothercare. Their arrival further cements the confidence in the shopping park maintaining its status as one of Yorkshire’s leading shopping destinations.